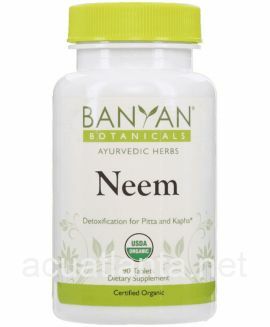 Macuna Plus supports normal nervous system function with an ancient ayurvedic recipe. 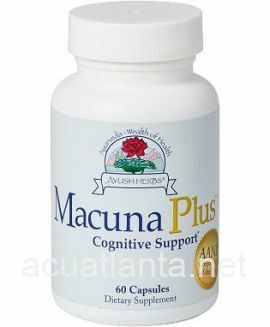 Macuna Plus is recommended for those supporting normal nervous system function. Macuna Plus is based on an ancient Ayurveda recipe, and is designed to support normal nervous system function. 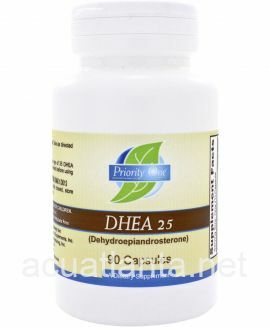 The seeds and roots of Macuna prureins are tonic, purgative, emmenagogue and help to promote diuresis. The seeds are known to contain four alkanoids: macunine, macunadine, prurienine, and prurieninine. Research has shown that macuna seeds also contain , gluthathione, lecithin, gallic acid and glycosides. 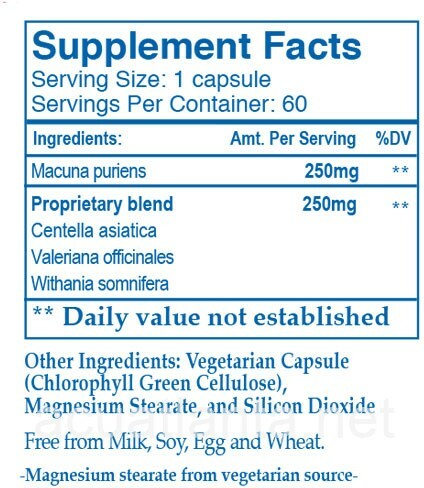 Macuna Plus also contains valerian, which has sedative and spasmolytic properties. 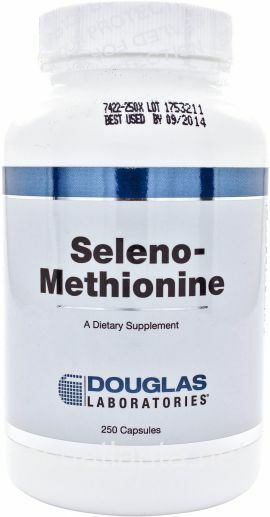 One (1) capsule three (3) times a day or as directed. 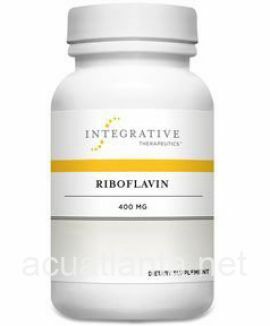 Customer who purchased Macuna Plus 60 capsules online also bought the following products which may be of interest to you.